50% off 1st Full Month! Terri B., Manager - the Best! She has left the company as of August 24, 2018. She took the BEST care of me and my things since 2011. I consider her to be a friend, and I will miss her. Thank you, Terri. 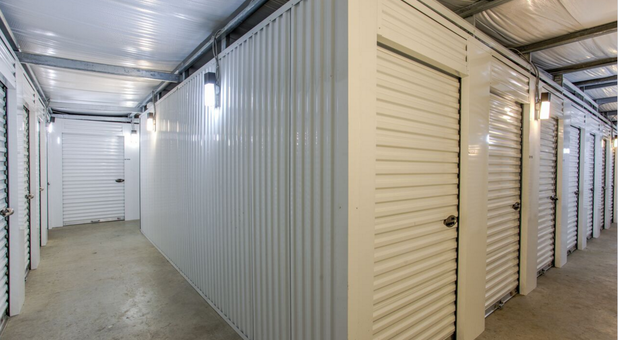 I have been using a large storage unit there for thee years and I access it often. Without question Terri & the facilities are top notch in every respect. Always a smile, knowledgeable and Terri runs a very tight ship. No worries here & I like that! Safe & secure. We have had up to 3 units in here for the last two years. Not only is this an extremely clean and pleasant property, Terri in the office is exceptional at taking care of her clients. 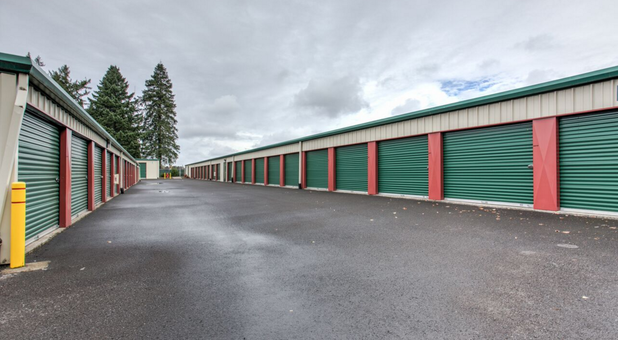 I would recommend this storage facility to anyone. Five stars! I shopped storage unit pricing and sizes for weeks. Found Money Saver to be the cheapest and yet larger unit than others were offering. When things couldn't get any better They also offer a truck to move your belongings in. 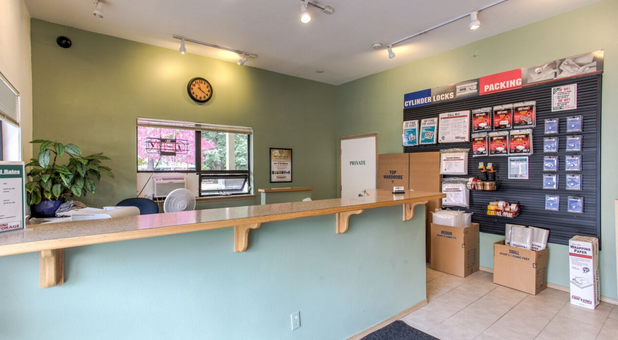 Don't pass up the opportunity to rent with them and the staff have been great! 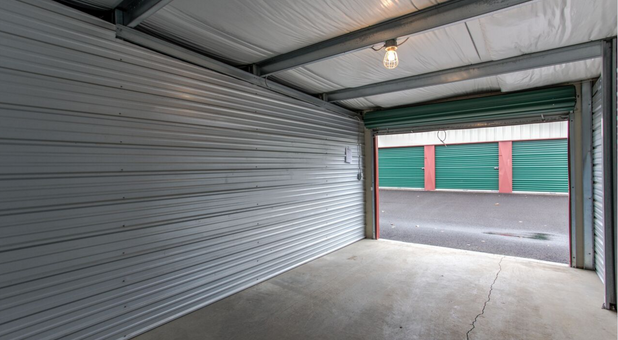 I have two storage units and find myself setting off the alarms because I go in with one code and then go to the other storage unit. Terry, the facility manager, went out of her way to fix the problem so I only have to worry about one code. That is HUGE for me. I tend to be grumpy when I think things are not right (from the customer point of view) and Terry calmly listens and then calmly tells me the way it is from her and the company perspective. The property shows well. The truck is always clean and ready to go. (I am an apartment community manager so I have pretty good insight to how it should be.) Terry does a great job and I really appreciate it. Thank you. Do you love sweet deals? 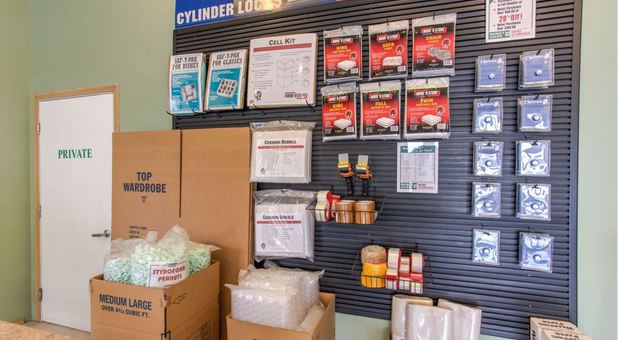 At Money Saver Mini Storage, so do we. That’s why we offer the use of our own move-in truck with any new unit rental. But that’s just the beginning. We also don't charge administrative fees, deposits or require that you purchase our insurance (like the big guys do). 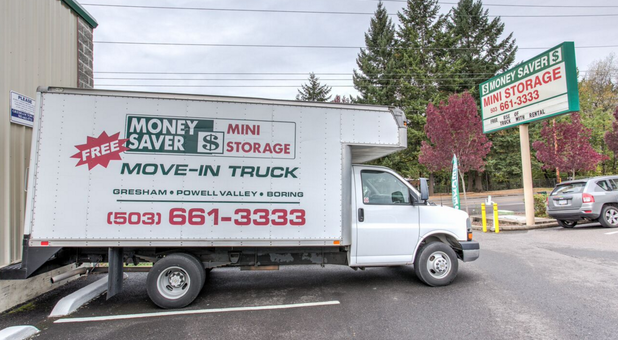 From drive-up access storage units to boxes and supplies, Money Saver Mini Storage makes moving and storing easy. 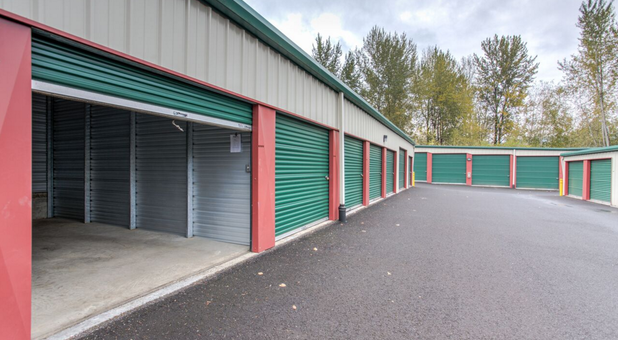 Our storage facility serves a multitude of areas, including Gresham, Troutdale, East Portland, Wood Village, Fairview, Gresham-Mt. Hood, Gresham-Kelly Creek, and Powell Valley. 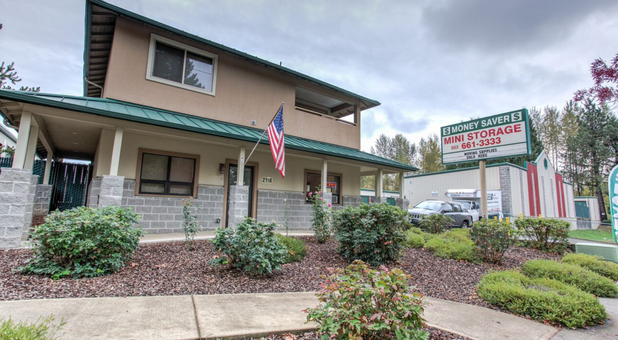 With easy access from I-84 and US Highway 26, we’re easy to get to from anywhere in the area. 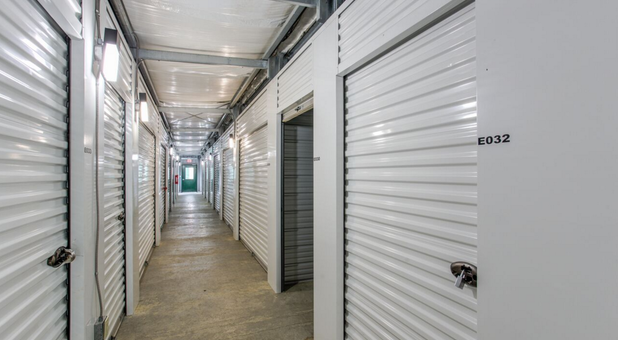 Customers can put their minds at ease knowing that our 24-hour cameras keep watch over the storage facility. But it doesn’t end there. We ease anxieties by also allowing customers to pay their bill online. 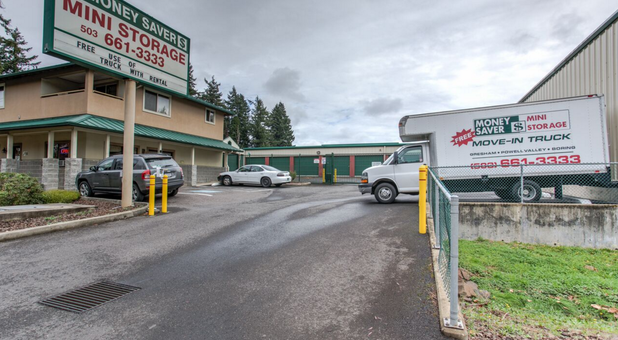 We are located in South Gresham on Hogan Road just south of Palmquist Road, near Gradin Community Sports Park. Stop by today for a tour!